There are a lot of lists on how to plan a Disney vacation and things every Disney fan needs to do before they die. Heck! There are even guides on how to save money at Disney and fun activities you don’t need a Disney theme park ticket for. So you know what to do at Disney. You know you need to ride It’s a Small World and meet Mickey Mouse. But do you know the things you should not do at Disney? Yes, there are some things at Disney that should be avoided. It’s really easy to waste your time, over- or under-plan and get so caught up running from ride to ride that you forget to grab a good bite to eat or to take in all of the splendor and magic around you. In fact, knowing the things at Disney you shouldn’t do are just as, if not more, important than knowing what things should be on your must-do Disney list. Need to know what gaffes, blunders and activities to avoid next time you go to Walt Disney World or Disneyland? 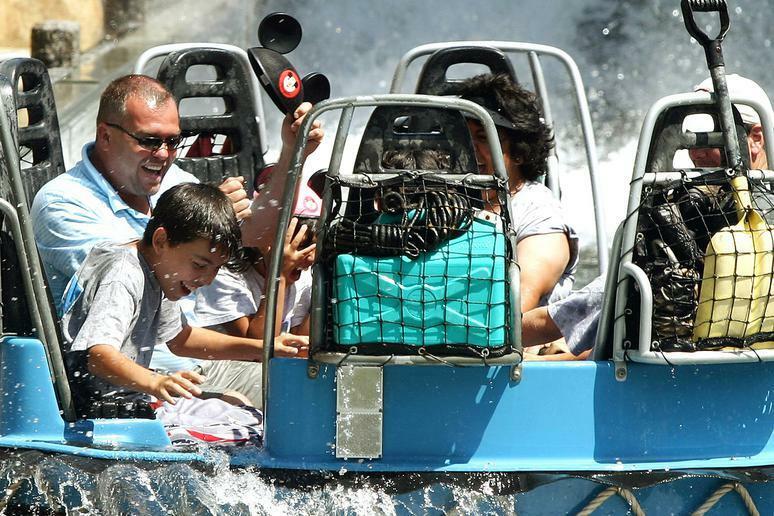 Keep reading for 15 things not to do at Disney theme parks. Some vacations, like jetting off to an all-inclusive Caribbean resort, don’t require a whole lot of forward planning. Going to Walt Disney World or Disneyland is not one of those vacations. You may think you’re an ol’ Disney pro. You went as a kid, after all, and you’re very familiar with who Mickey Mouse is. But going to Disney requires knowing where you want to eat and what rides you want to go on at what time of day months in advance. 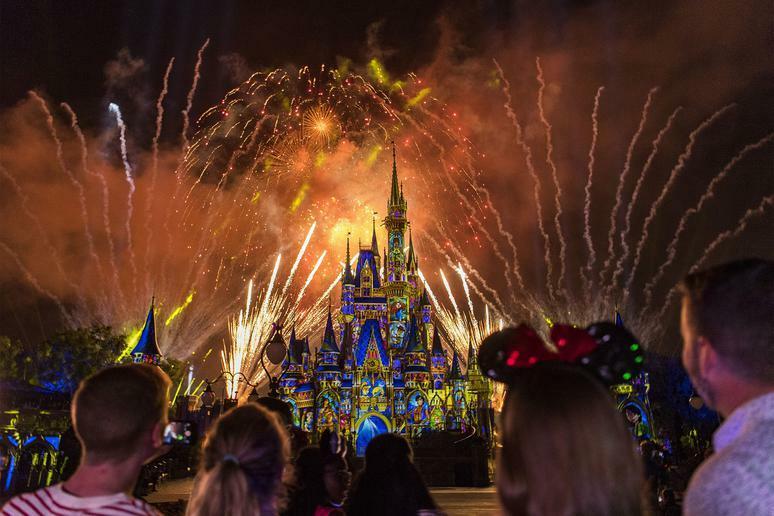 Thoroughly research the best places to stay, what kind of ticket package you may need and what rides and restaurants are right for you and your family before you book your Disney trip. 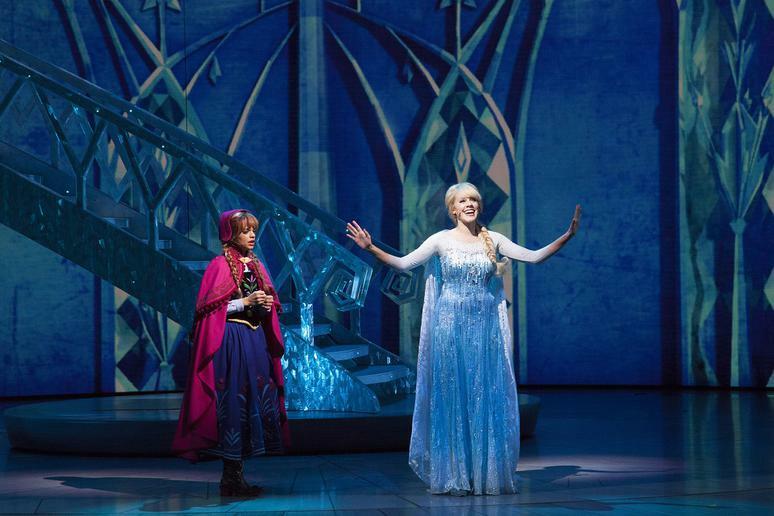 It’s easy to idealize a Disney vacation. But you’re never going to be able to do everything there is to do at Disneyland or Walt Disney World, especially in one weeklong trip. Even Disney theme park veterans have restaurants they’ve never eaten at, characters they’ve never met and souvenirs they’ve never been able to find. Know you can’t get in everything you want to do and relax. Trust us, you’ll have a much better time if you do. If you can afford, try to stay at a Disney resort. 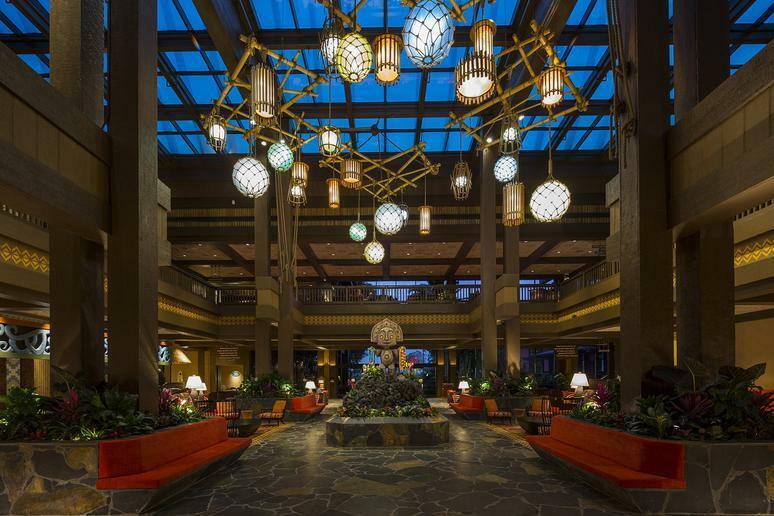 Not only are these resorts expertly themed and fitting for travelers of all ages and sorts, but there are a lot of perks of staying at a Disney resort. You get transportation to the parks and early admission before the general public is allowed to enter. 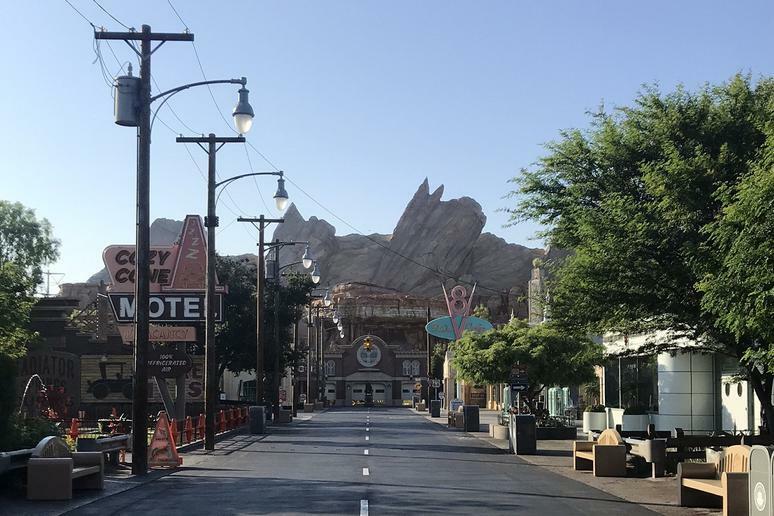 This will give you an advantage in knocking out a few rides first thing in the morning — you may even be able to ride some of the best Disney rides of all time more than once before the lines get ridiculously long. Wait, but aren’t you supposed to do thorough research before going to Disney? Yes, but while it’s smart to plan ahead and book dining and resort stays and generally know what you want to ride when, keeping yourself on a strict plan will lead you only to disappointment. You just have to go with the flow at any popular theme park, and Disney is no exception. Just because you don’t want to have a minute-by-minute timeline of your day at Disney doesn’t mean that you should purely wing it. Pre-planning roughly when you’ll be in each land, booking Fastpasses, and having an idea of where you’d like to eat can save you from feeling overwhelmed or frazzled. 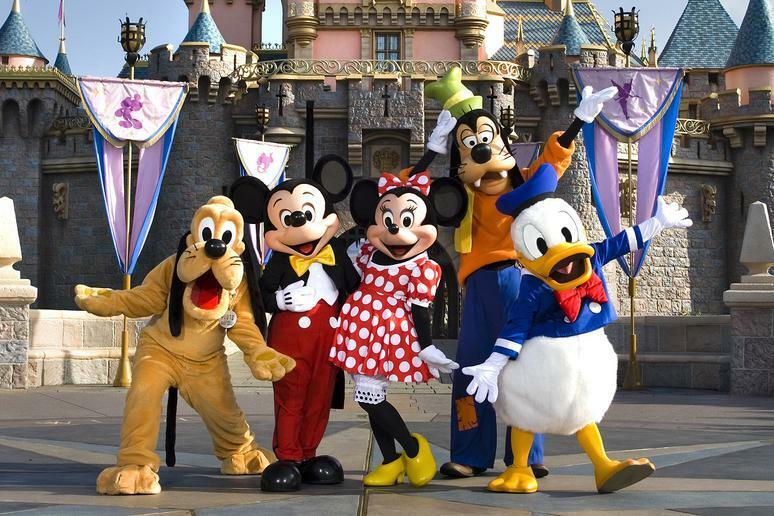 Doing a reasonable amount of planning is the top tip for making sure you have a stress-free Disney vacation. 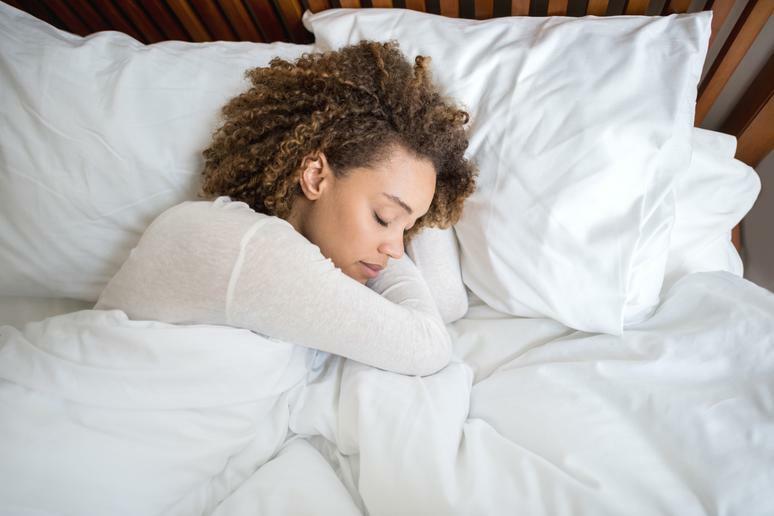 While you should get some relaxing in on your trip, you didn’t go to Disney to sleep your day away. Try to get up and at ‘em early. The parks are less crowded in the early morning and late at night. If you find your eyes are starting to get a bit droopy, just head back to your resort for a midday nap. In the American Disney theme parks, adults wearing a costume is strictly prohibited. According to the Disney resorts’ dress code, costumes or masks may not be worn by guests who are 14 years of age or older. Refusal to comply with this dress code can result in a guest being refused admittance to the park or even getting kicked out. Why? Well, some people’s costumes are too good and they can be confused for the actual princesses and princes walking around Disney theme parks. The only time you can dress up at Walt Disney World or Disneyland is during the seasonal Halloween parties. 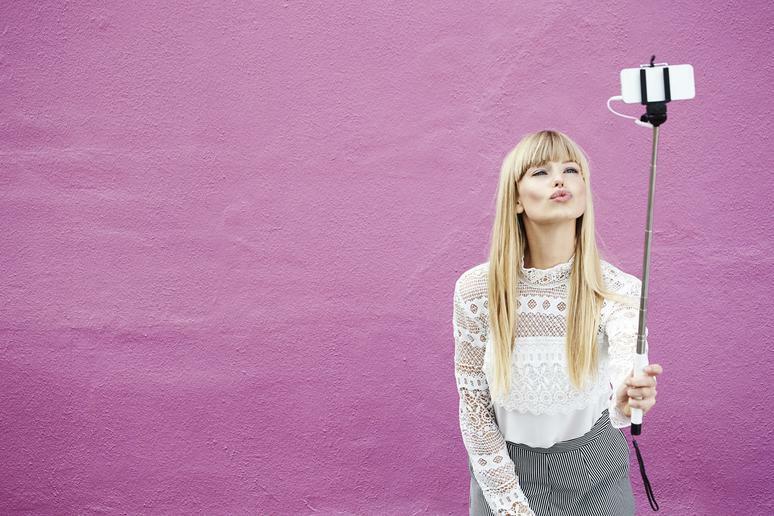 Selfie sticks — hand-held extension poles for cameras and mobile devices — are prohibited in American Disney parks for safety reasons and for the convenience of shorter guests who may be blocked by your giant pole. 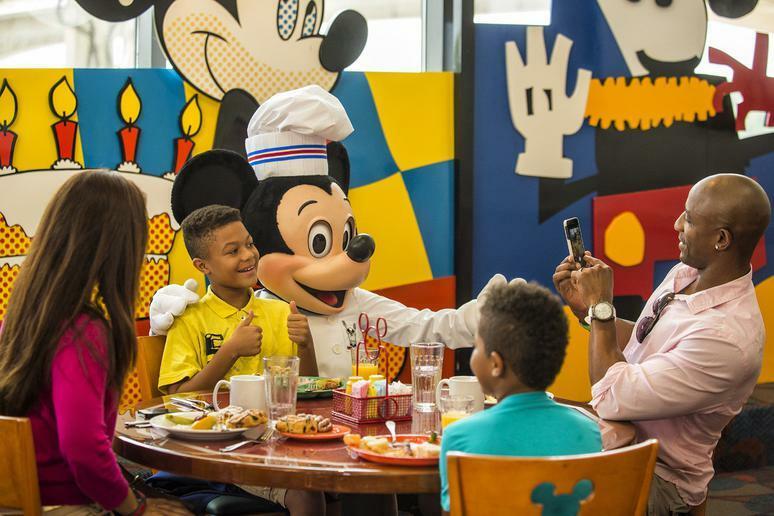 You’re just going to have to take that selfie with Mickey Mouse the old-fashioned way. Also don’t try to bring in drones, skateboards, scooters, alcohol, suitcases, weapons, folding chairs, glass or your non-service animal pet. Those items are banned too. It’s easy to forget about basic necessities and become dehydrated when you’re hopping from ride to ride and having fun, but you can quickly get overheated, especially when you’re in Florida or California. But that doesn’t mean you should buy a bottle of water at Disney. They can cost up to $4. Instead, bring a refillable bottle of water for each person at the beginning of the day and fill them up at water fountains around the parks. If you forgot the water bottles, just head to any quick-service dining location. They have cups of free ice water for all guests! There are a lot of reasons why you should stop taking flash photography at theme parks. The biggest reason? 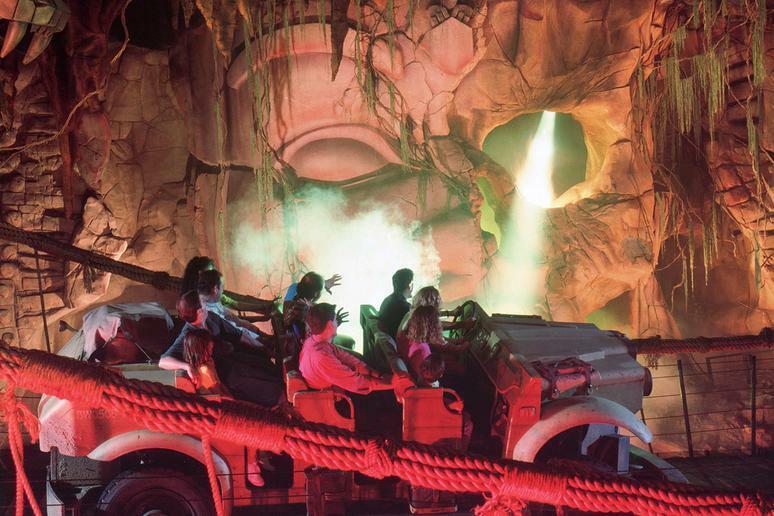 Theme park ride designers create their rides to be experienced a certain way and with certain lighting. Once you turn your bright flash on, you can see things Disney doesn’t want you to see, such as the mechanics and visual trickeries of a certain attraction. Nobody likes to wait in line. Luckily, Disney has made it so you don’t have to for some of your favorite attractions. It’s called Fastpass. The systems work differently on each coast. 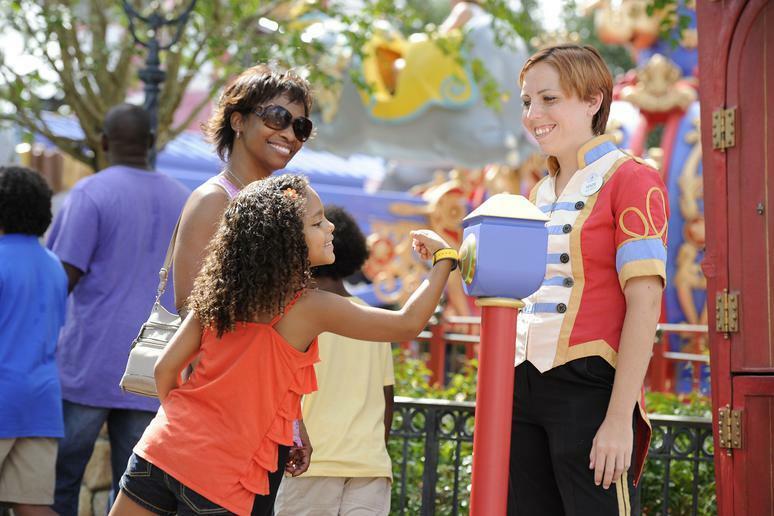 At Walt Disney World, you can reserve three Fastpasses per day at one park in advance. (Guests staying at a Disney resort can book their Fastpasses 60 days in advance; off-site guests and annual passholders have 30 days.) At Disneyland, head to Fastpass distribution points at select attractions to get a paper Fastpass with a return time or sign up for MaxPass, which allows you to book Fastpasses on the My Disney Experience app. There’s no better feeling than breezing past others in line, especially for some bucket list-level Disney attractions. You can basically avoid lines altogether at Disneyland or Walt Disney World. Not only can you book Fastpasses to walk right onto Space Mountain, but you can also skip waiting in line for food by using mobile ordering. Using the My Disney Experience app on your smartphone, you can order from quick-service locations at all six American Disney theme parks. In Disneyland, you’re given a window for when you want to pick up your food. 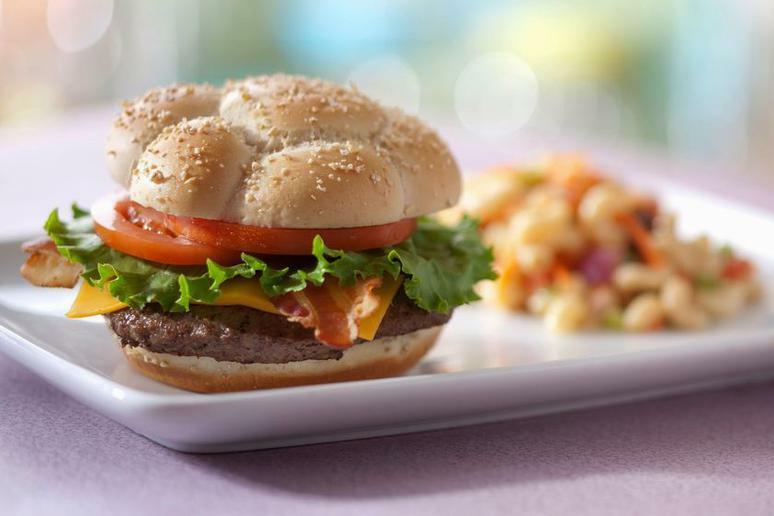 In Walt Disney World, you press that you’re ready to pick up your food when you’re in the area and it will be hot, fresh and ready for you. It’s easy to just grab a quick hot dog at Casey’s Corner or a burger at Galactic Grill, but you’re doing yourself a massive disservice if you only eat standard theme park fare at Disneyland or Walt Disney World. And we’re not saying you have to go to the most expensive eateries or get a highly coveted reservation at the best restaurants at Epcot. You can get a great bowl of soup at Columbia Harbour House in the Magic Kingdom or a healthy, scrumptious bowl at Satu'li Canteen in Disney’s Animal Kingdom. Heck, even the hand-dipped corn dogs at the Little Red Wagon in Disneyland are award-worthy. And of course, you don’t want to forget about those iconic Disney snacks! Disney is known for the details. While you definitely want to make sure you get plenty of rides in, make sure you take some time to slow down and take in the scenery. Stroll down Main Street slowly and look up at the windows to see the names of legendary Imagineers, look for the hidden Mickeys throughout the park and enjoy the detailed, immersive theming in areas like Cars Land. Trust us, it will be worth it. 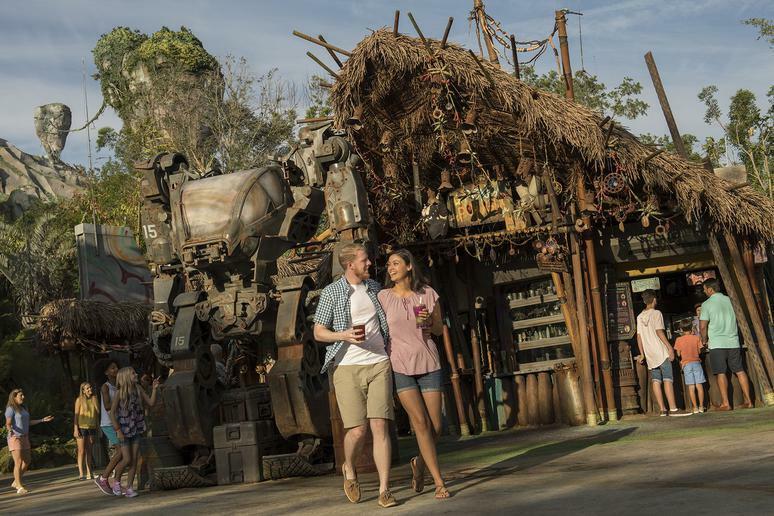 It’s easy to want to spend all of your time at Disneyland Park or Magic Kingdom, but there’s a whole lot more to explore at Disney California Adventure, Hollywood Studios, Animal Kingdom and Epcot. If you’re spending more than one day at Disney, make sure you explore different areas. 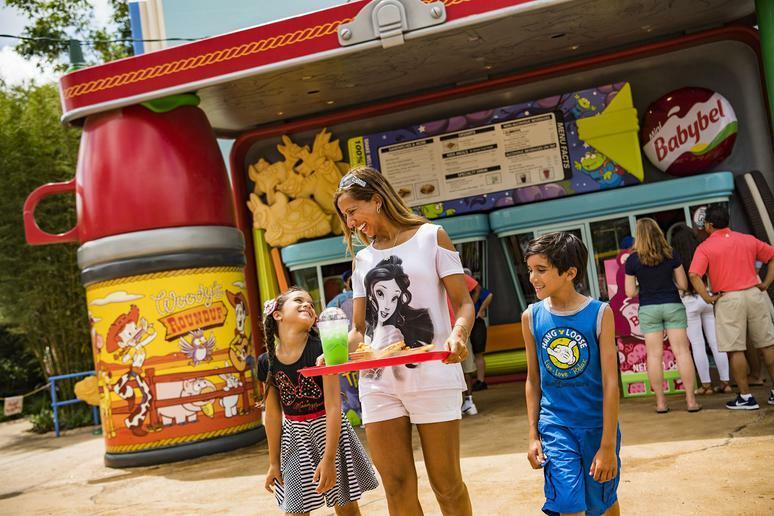 The parks without famous castles have some of the best restaurants, iconic rides and immersive lands (like Pixar Pier, Pandora and Toy Story Land) that you need to see to believe. And now that you know what not to do at Disney, we think you’re ready to learn how to visit Disney like a theme park pro.